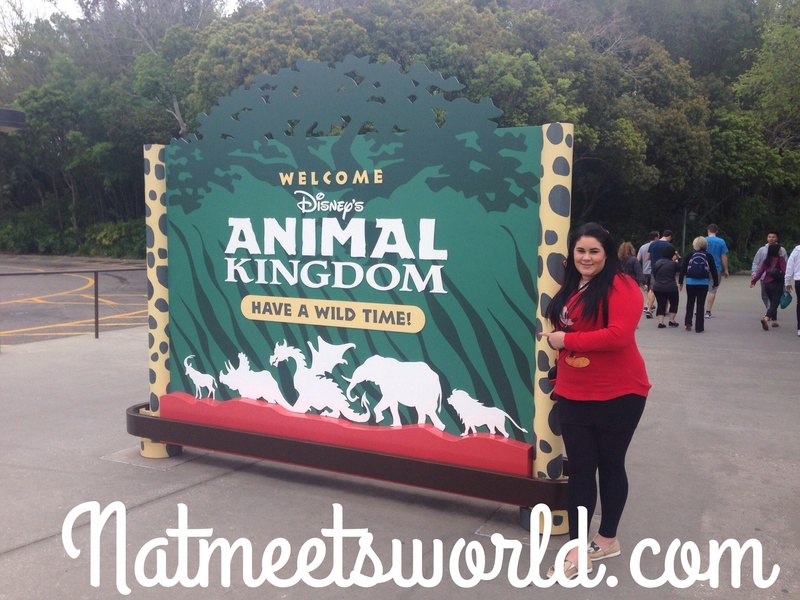 Animal Kingdom is by far one of my favorite theme parks to visit. 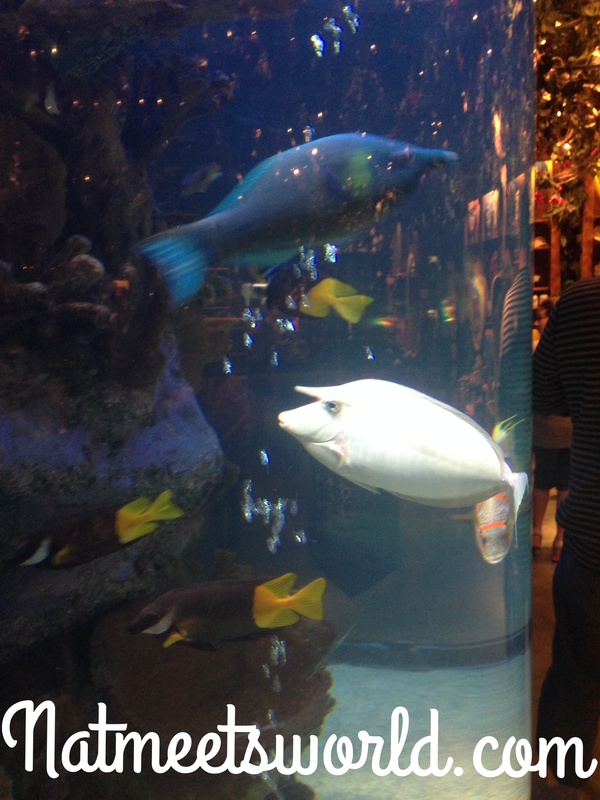 As an avid animal lover, I love the plethora of animals that live at the park and how everything has a safari feel to it. 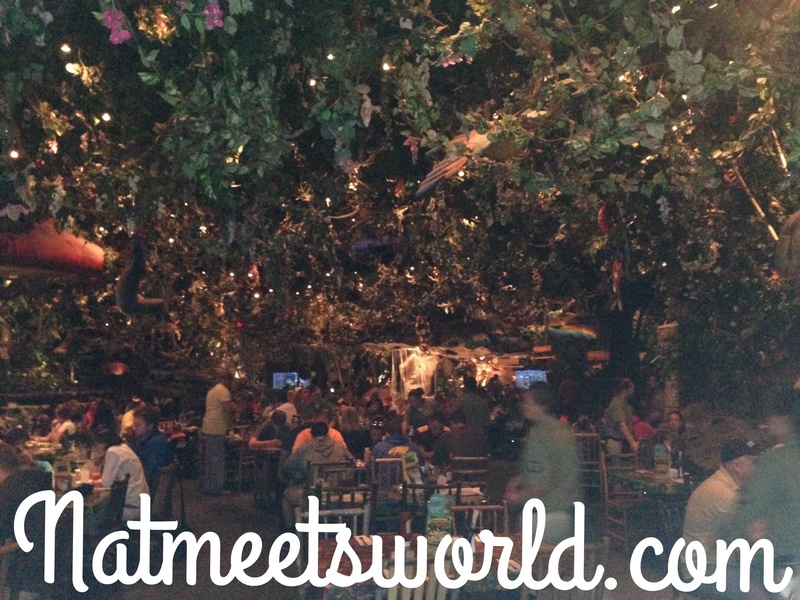 With that said, there is no better restaurant to start or end the day with than the Rainforest Cafe, located at the entrance/exit doors at Animal Kingdom. This restaurant is not just an ordinary place to chow down. 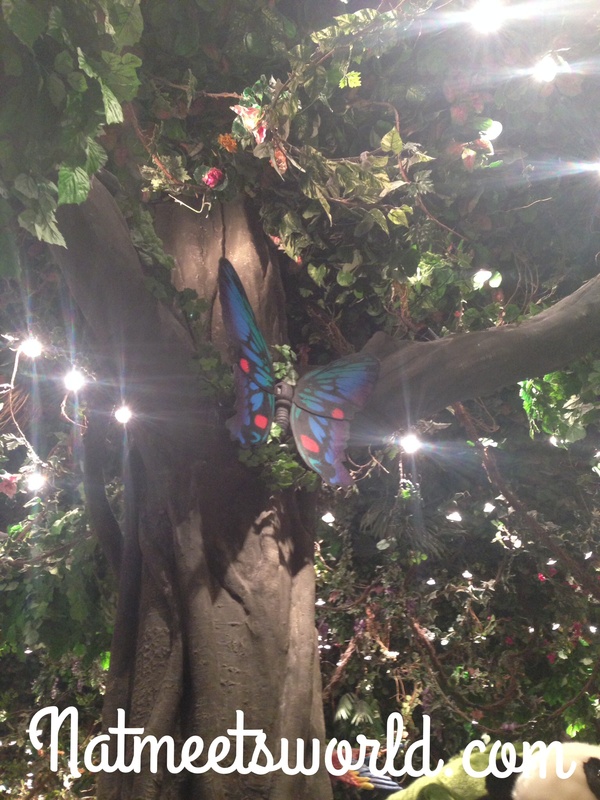 The Rainforest Cafe is literally covered with a lush, tropical atmosphere and a thunderstorm that occurs every fifteen minutes (yes, you read that right, a thunderstorm….but don’t worry, you will not get wet since the rain is simulated). 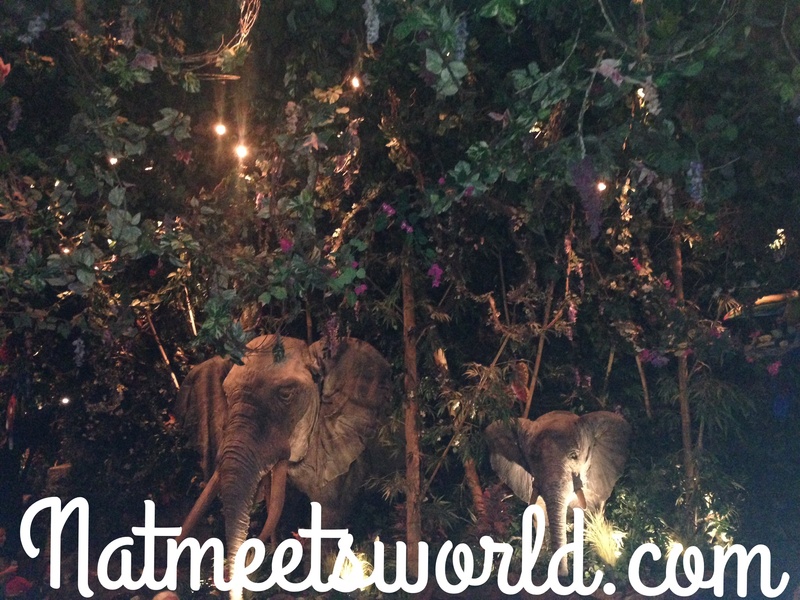 You will not know where to start looking because the restaurant is full of surprises with audio-animatronic animals everywhere you look. 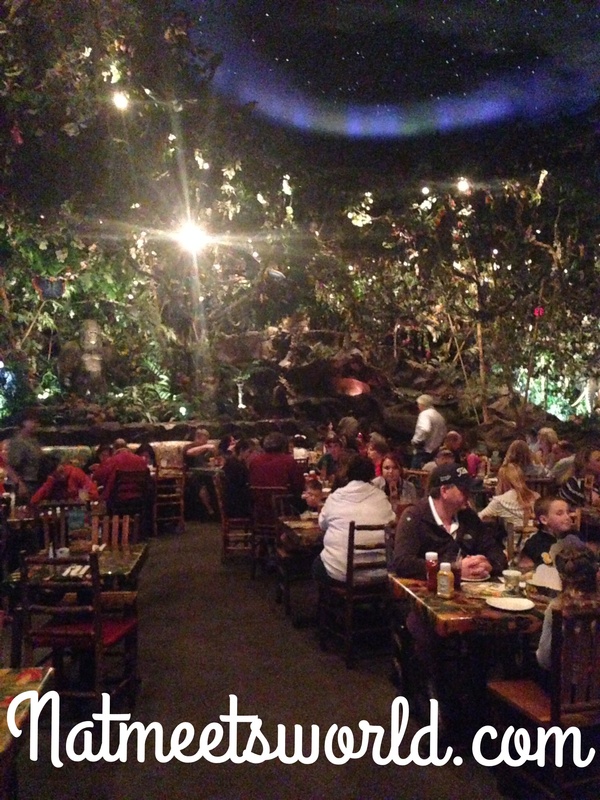 It literally feels like you are sitting at a table in the middle of a rainforest in South America! 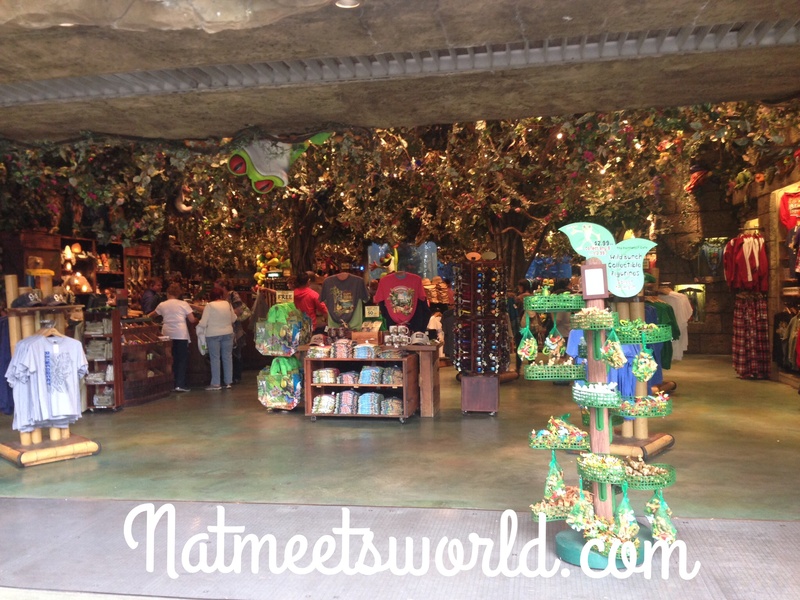 There are two Rainforest Cafe locations on the Walt Disney World property, but only the Rainforest Cafe at Animal Kingdom offers breakfast, lunch, and dinner, so you can start and/or end your day with a unique thematic dining experience. 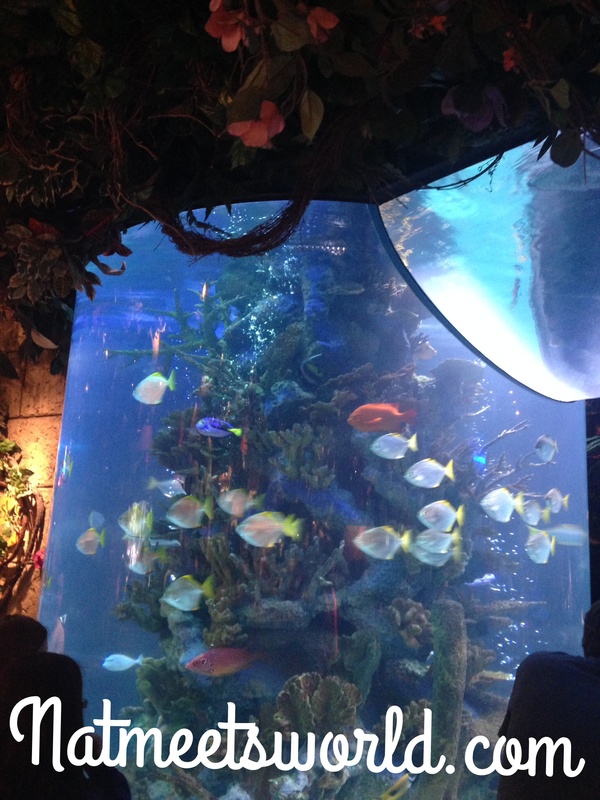 This location was also a $22 million dollar investment (talk about a jaw dropper) and includes 36 thousand gallons in tropical fish tanks! Now that’s impressive! 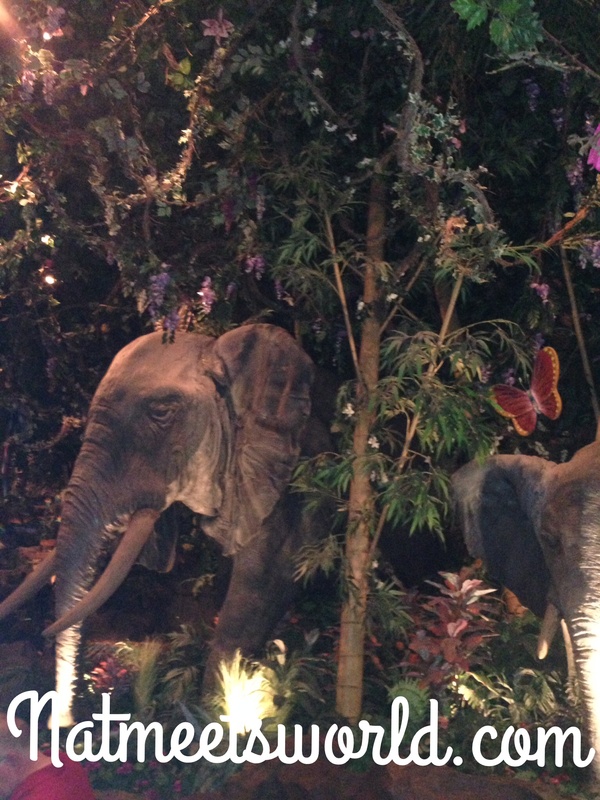 Rainforest Cafe takes themed dining to a whole ‘nother level. 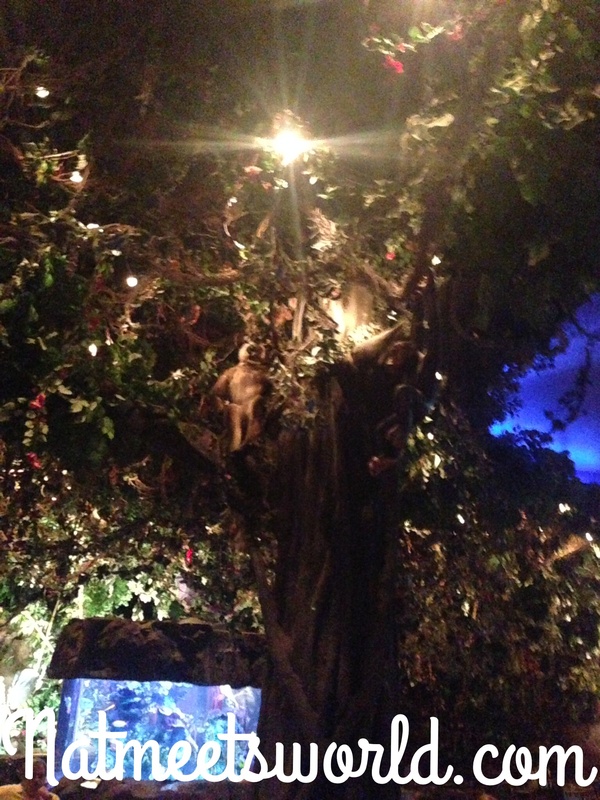 To keep the rainforest theme as realistic as possible, there are several very dim lights and flashing lights throughout the restaurant. 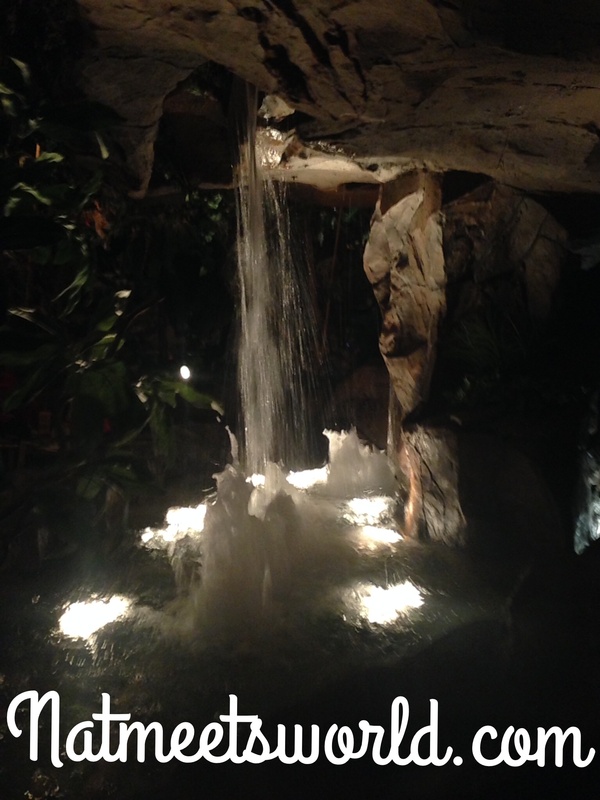 There are also animal noises constantly heard through the speakers, and the sound of running water from the waterfall located in the center of the restaurant really gives it that rainforest vibe. 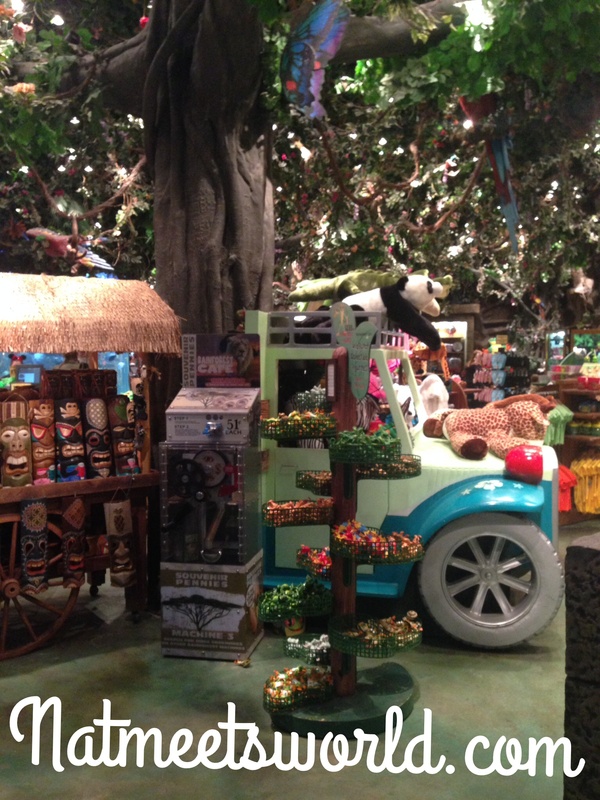 Check out some of the amazing decor that gives this restaurant its thematic elements! 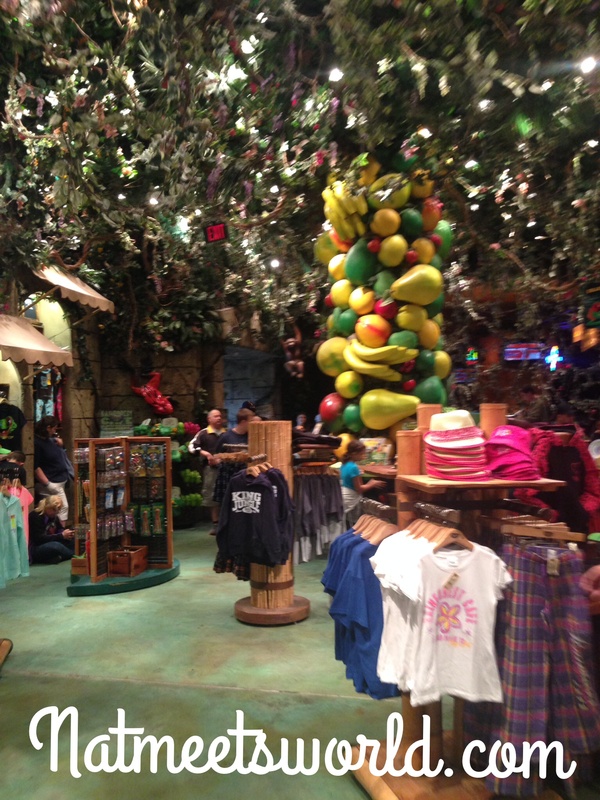 Rainforest Cafe also has a spectacular retail section at the entrance of the restaurant! 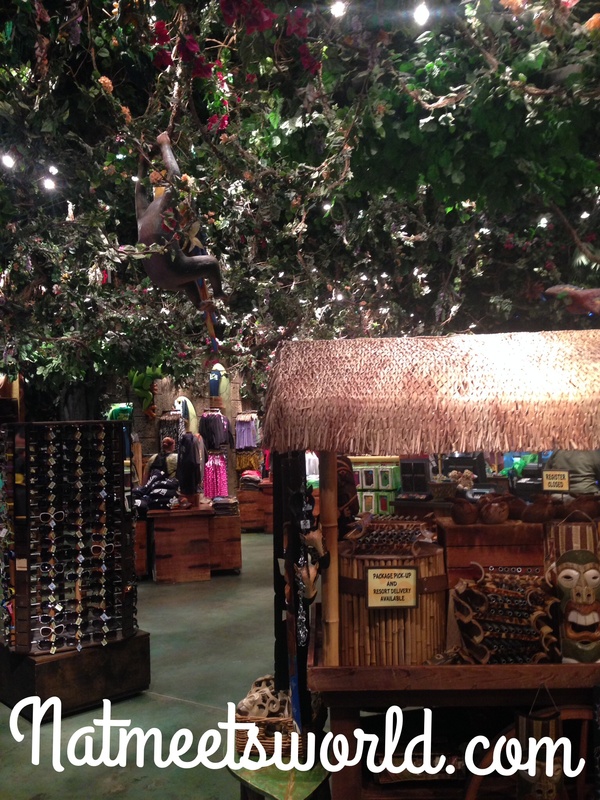 Below are just a few pictures of the shop. 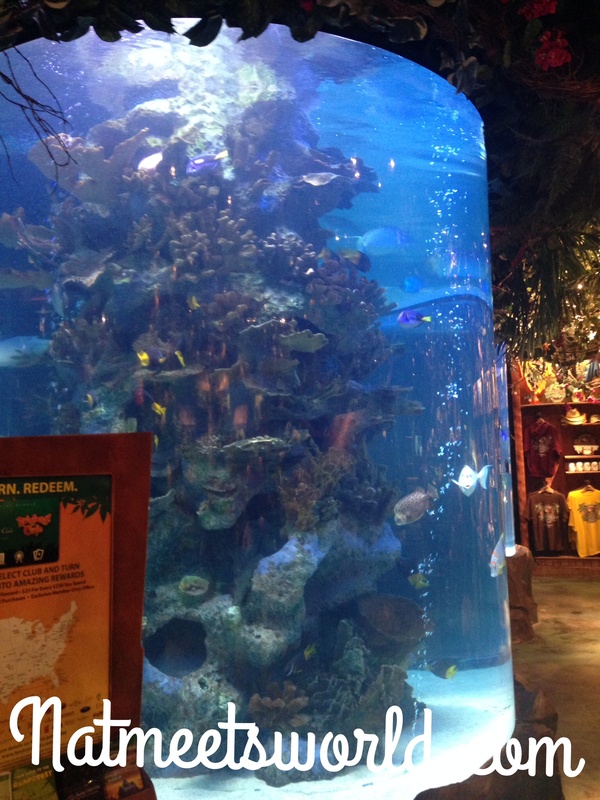 Not only is the Rainforest Cafe a great place to shop and explore, but it is a great place to eat! 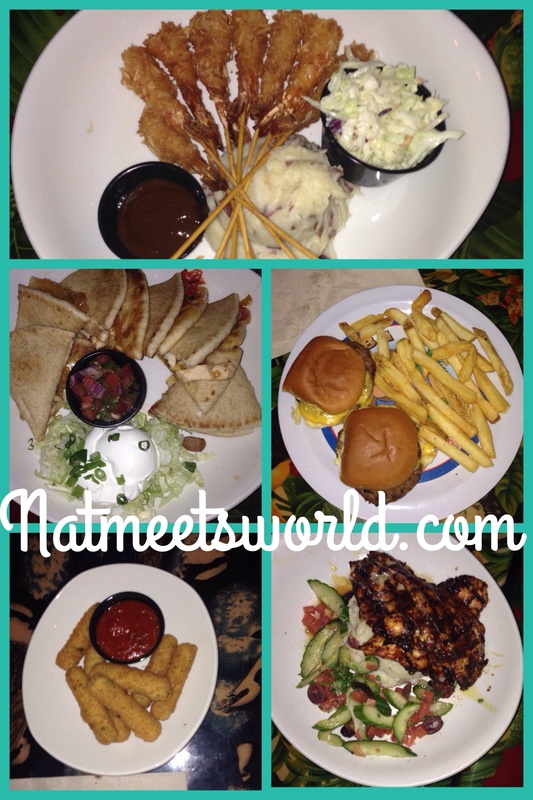 There are several different menu items that are sure to please any kind of eater. Click here for the full menu they have to offer. The menu prices are semi-reasonable, so the family can enjoy their experience at a moderate price. Below are some of the food choices that my party decided to nibble on, as well as their prices to give you an idea of how much each dish is. Everything we ate was really tasty and delicious. 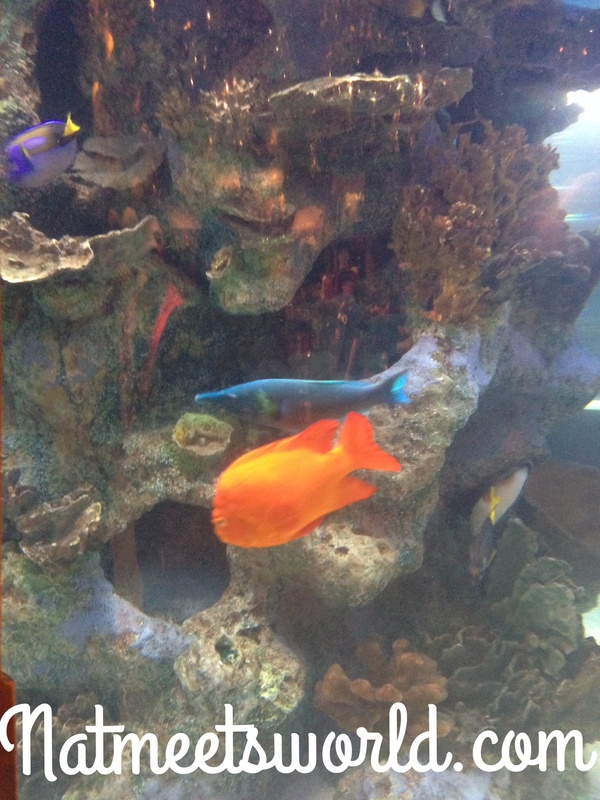 The staff was courteous and attentive to our needs, and I really love how they gave us great facts about the restaurant while taking us to our table. It made us feel very welcome which is always a nice touch to any restaurant outing. 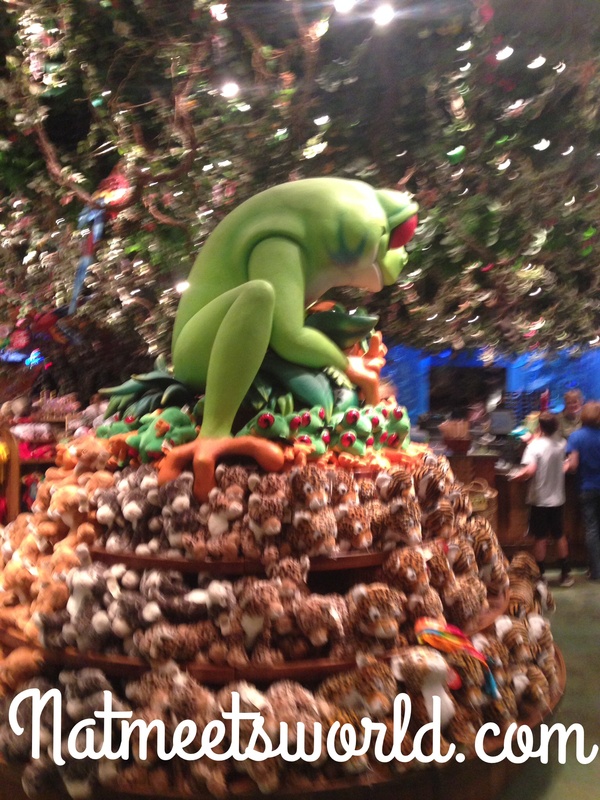 The Rainforest Cafe is classified as $$ ($15-29.99) per adult on the Disney World scale. All dining plans (except quick service) are accepted here as one credit. 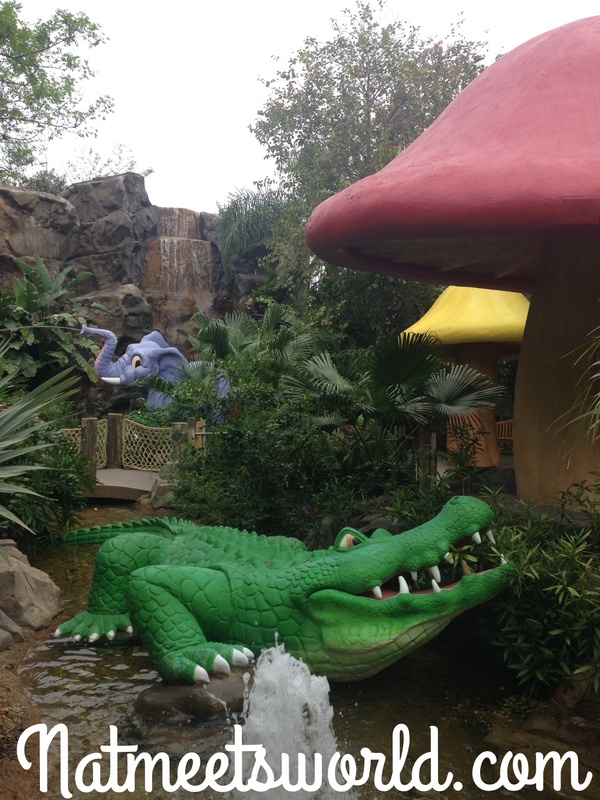 Table in Wonderland members cannot take advantage of the discounts at this restaurant, however, annual pass holders can enjoy 10% off their total bill. 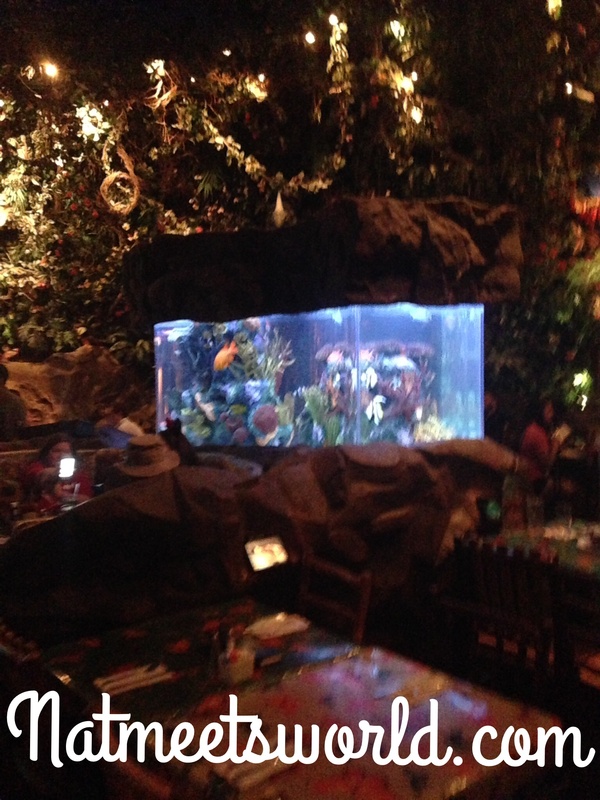 Next time you are visiting Animal Kingdom, be sure to stop by the Rainforest Cafe for a dynamite dining experience! 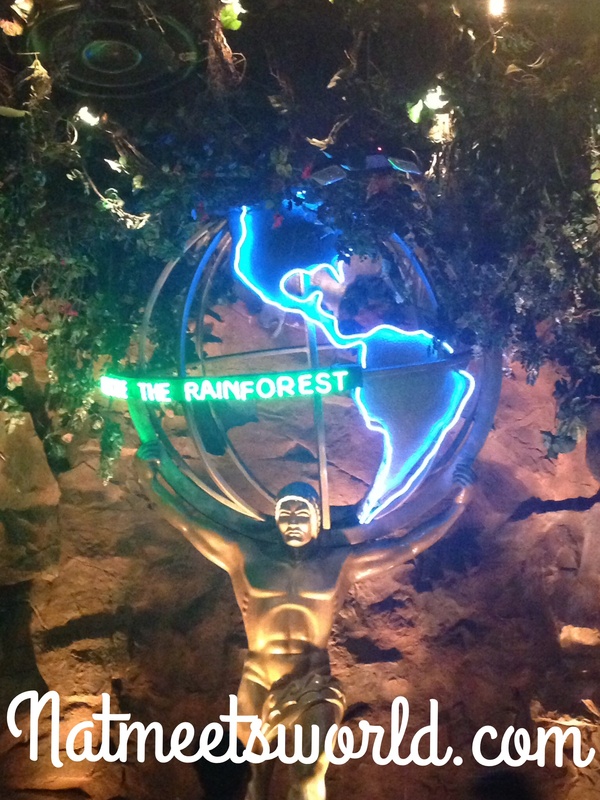 Have you dined at the Rainforest Cafe? Tell me what you thought of it in the comments below! « Burger 21 Will Have Burger Lovers Drooling!